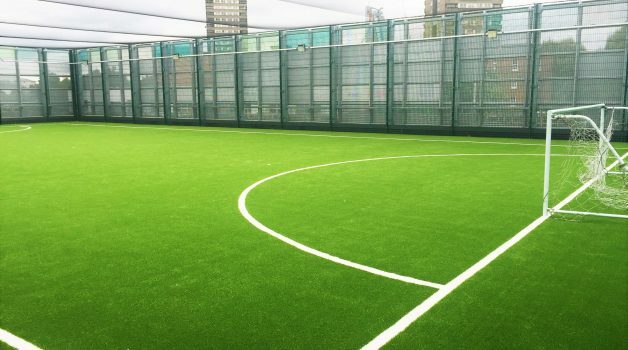 We are very pleased to offer a wonderful and unique Rooftop Football Pitch for hire at Kensington! The pitch is rubber and as it’s rooftop we have installed overhead netting to prevent any balls going astray. The pitch is a 4G make. This will appeal to children’s football clubs offering weekend training camps. 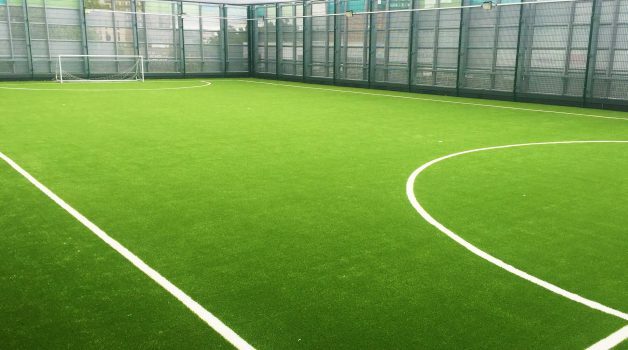 With additional dining area’s to be offered we know this will be a hit with the budding sports stars of West London celebrating a sports themed birthday party and also for those just wanting to play a game of football with friends! 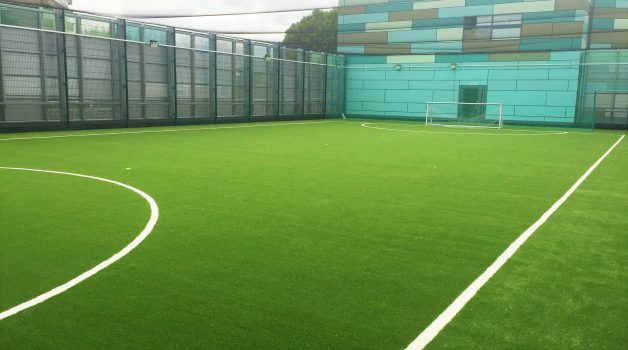 Our Rooftop Football Pitch is best suited for weekend and summer football training camps. We also hold this space in high regard for children’s parties with a sports theme.